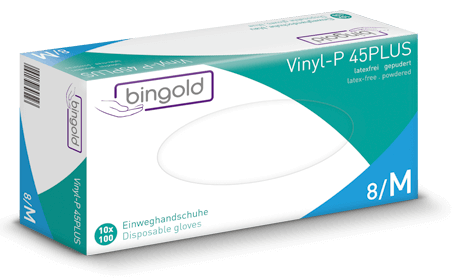 BINGOLD Vinyl-P 45PLUS gloves are the low-cost choice for simple cleaning purposes. 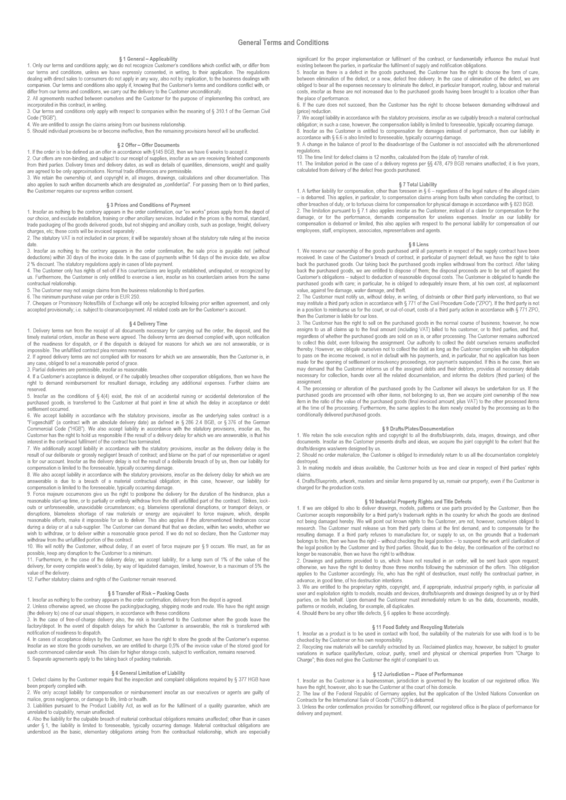 These powdered, disposable, non-sterile gloves fit either hand and are made in accordance with Directive EN 455. 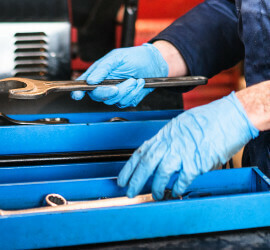 As the gloves are free from latex proteins and accelerators, they are a good alternative to latex gloves - particularly for wearers with a Type 1 latex allergy.